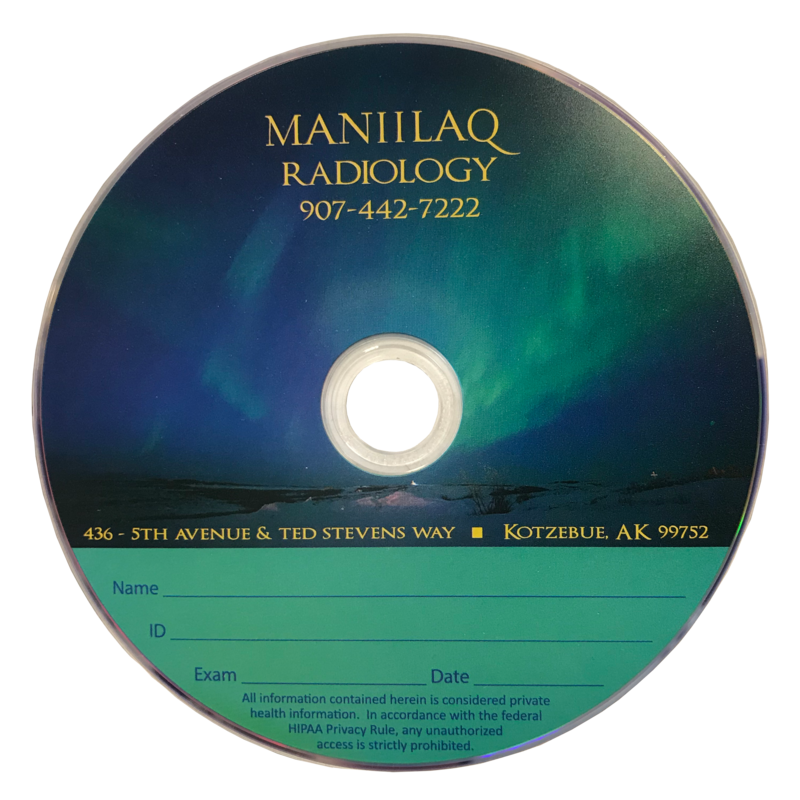 Custom Media - SST Group Inc.
Why not look your best? 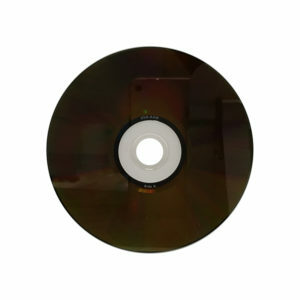 Why not use the best quality media? 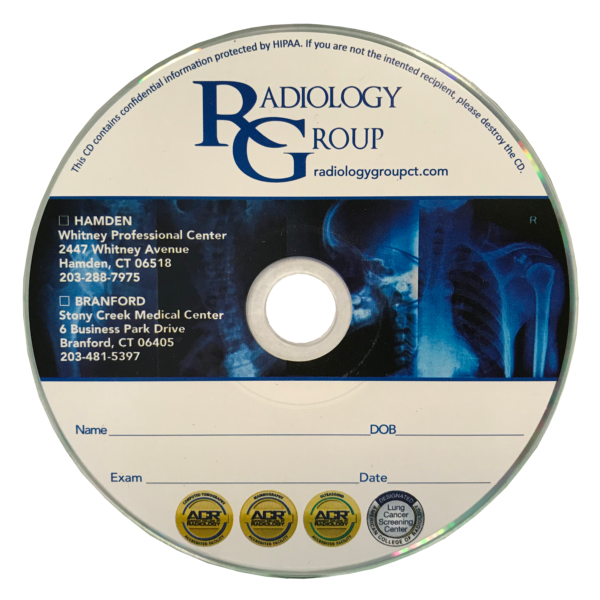 Superior quality, guaranteed for a lifetime. 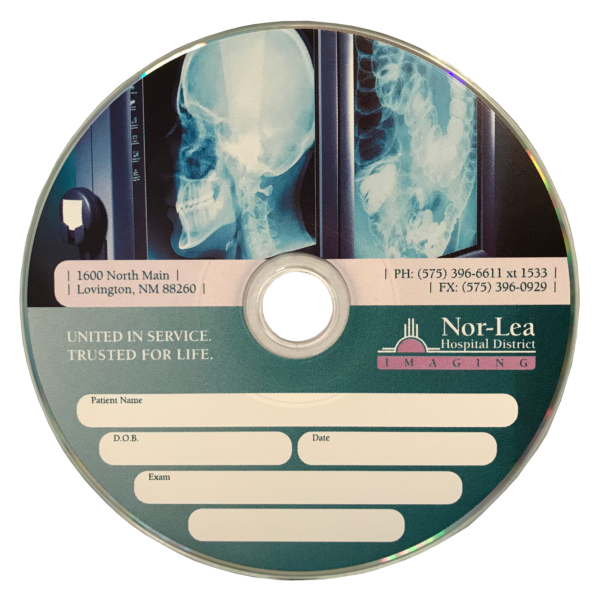 Present the best image for your clinic, hospital or imaging center with fully customized medical grade media. 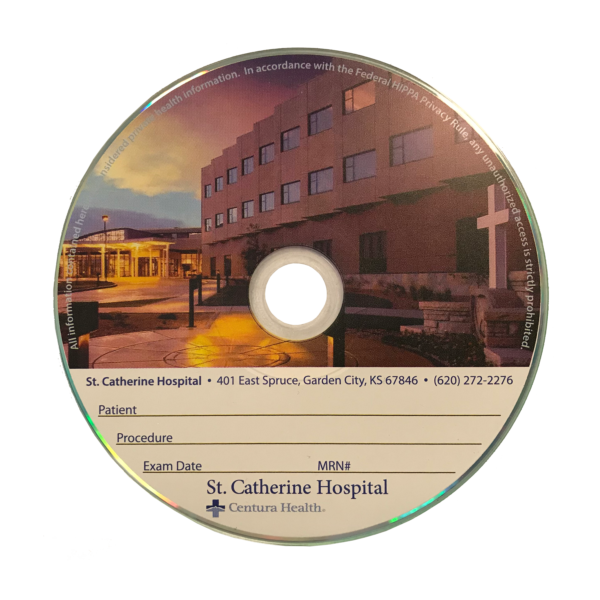 Share your images with doctors, patients, hospitals and medical centers branded with your hospital name. Your images are readily identified as originating from your institution or department, displaying a high-quality professional look you can be proud to distribute to your patients and referring physicians. 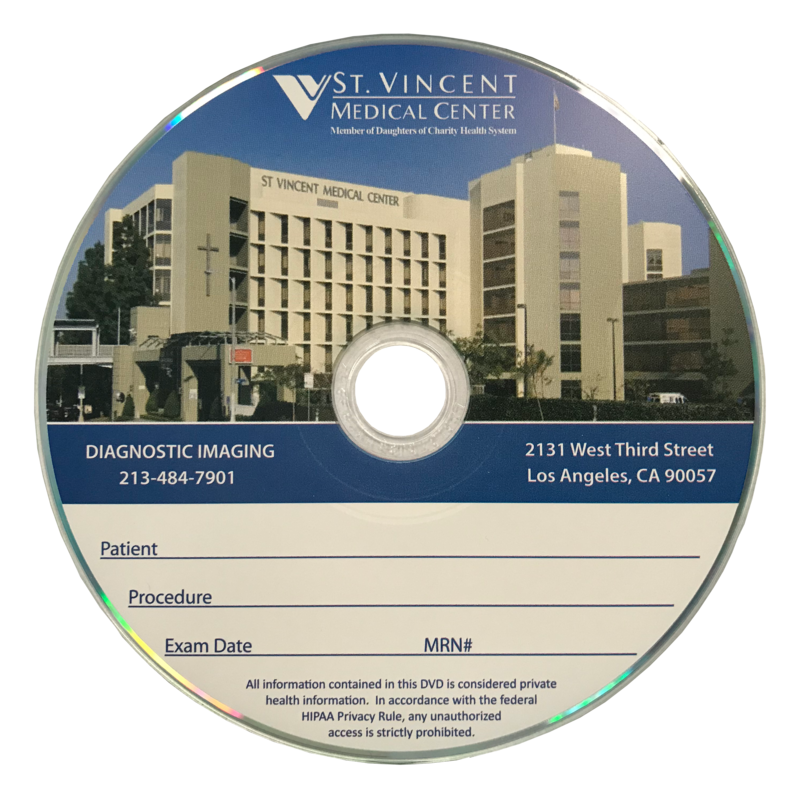 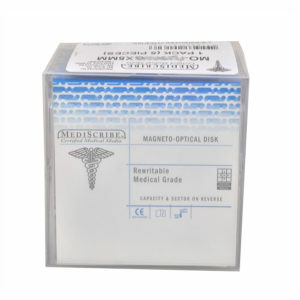 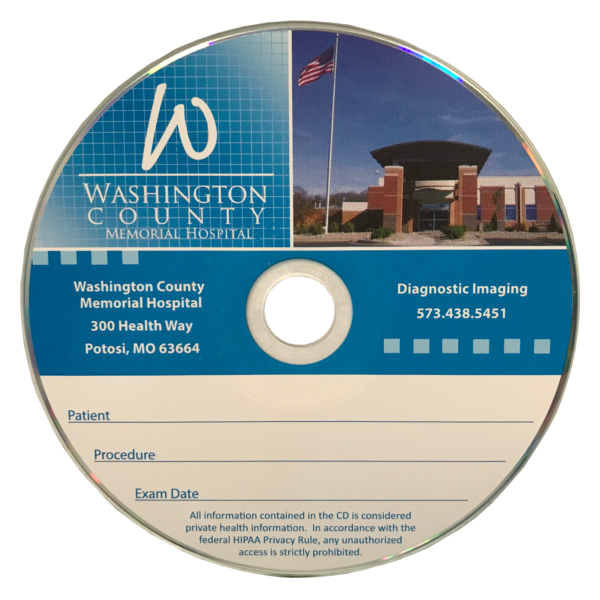 Safeguard your medical images on the highest quality medical grade media available. 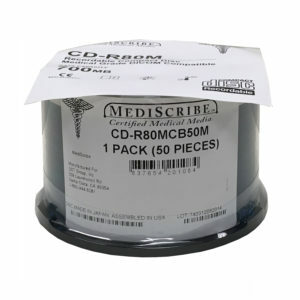 SST medical grade media is FDA compliant and is manufactured using the highest quality materials and standards. Designed to last a lifetime, it’s an essential choice for archiving important data and images. 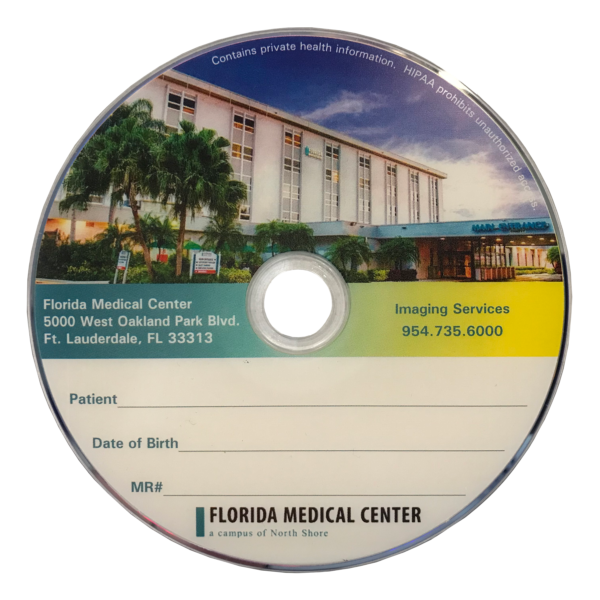 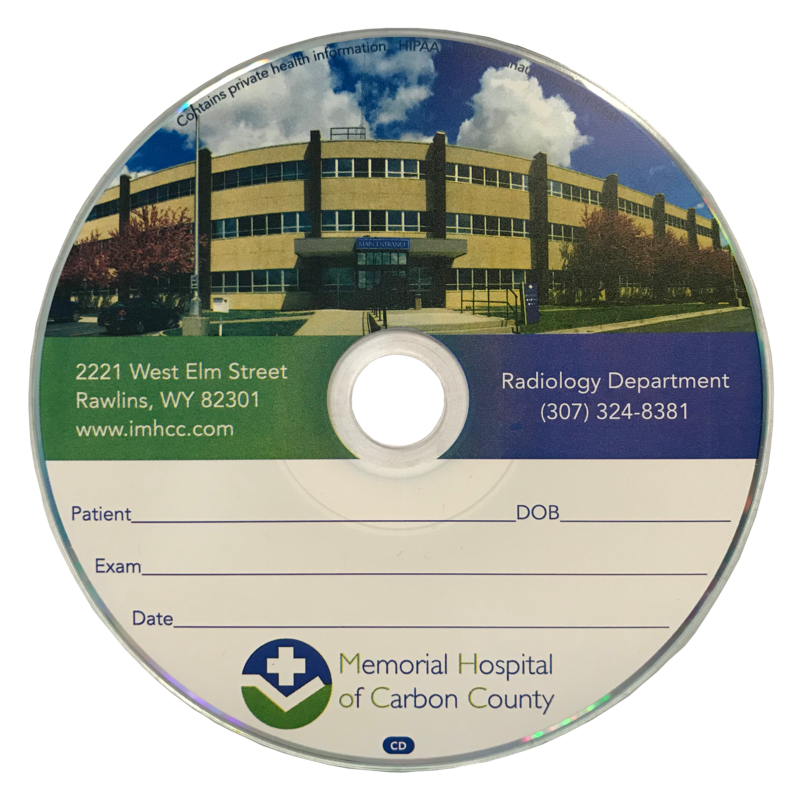 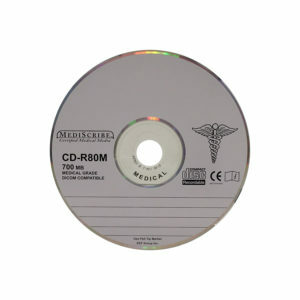 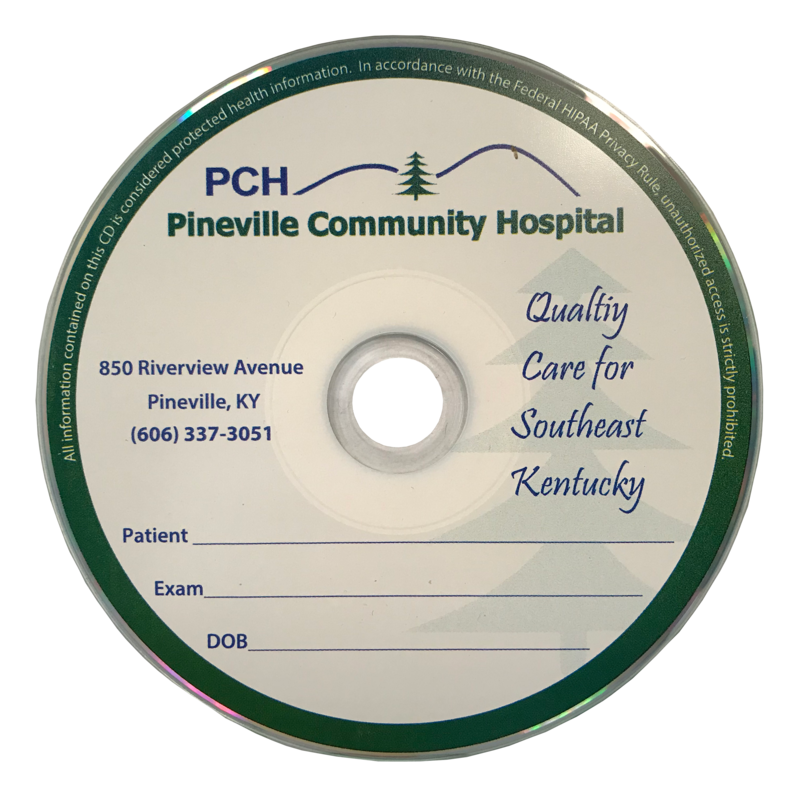 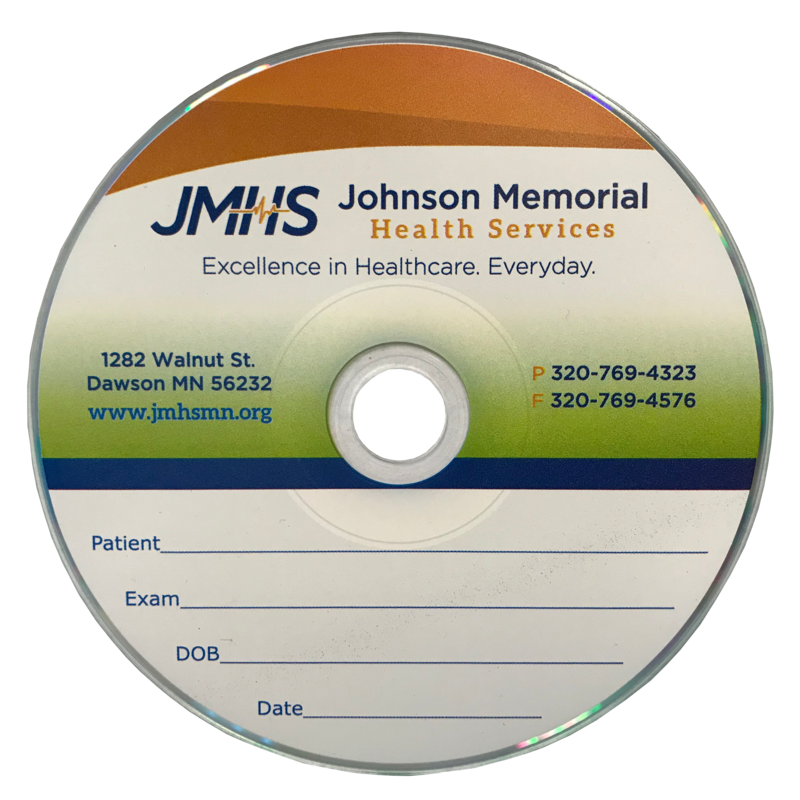 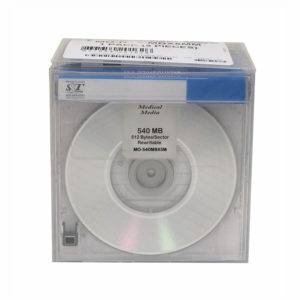 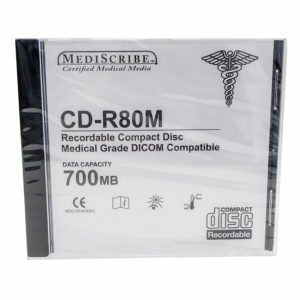 SST offers customization of medical grade CD, DVD, Blu-Ray, and even USB Flash Drives. 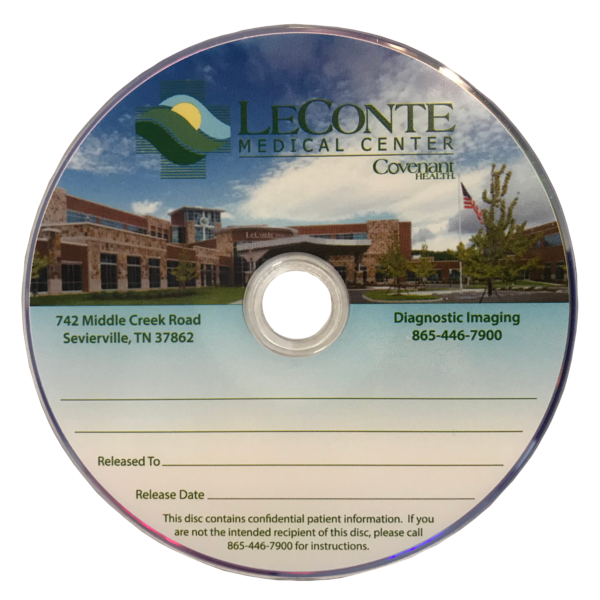 You have total control over the art used on your pre-printed media. 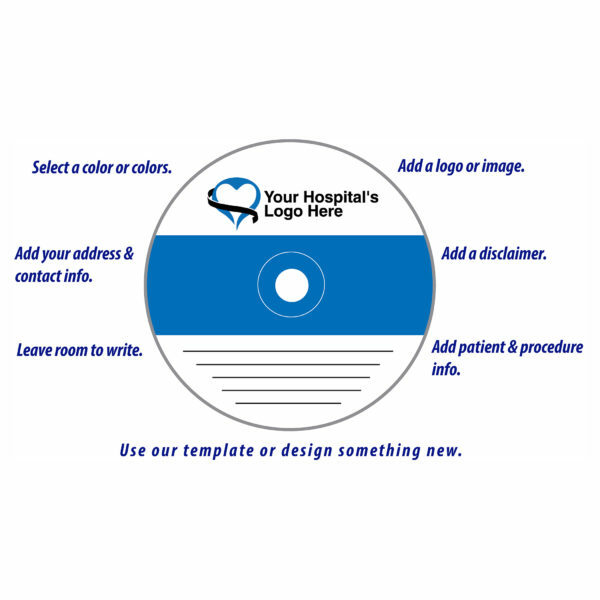 Add your logo, images and text. You can even leave space for additional handwritten information. 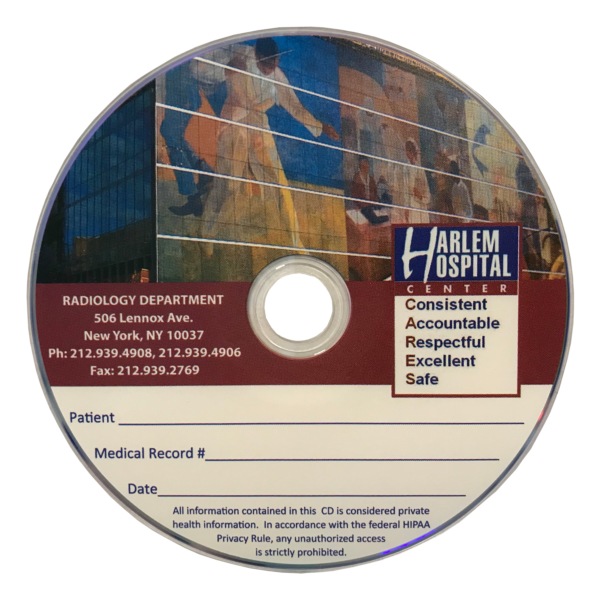 Just like the physical media, the processes used in creating our custom media use the very highest quality silk screen or offset press. Your custom artwork is printed directly on the media surface, resulting in a beautiful smudge proof, waterproof image. 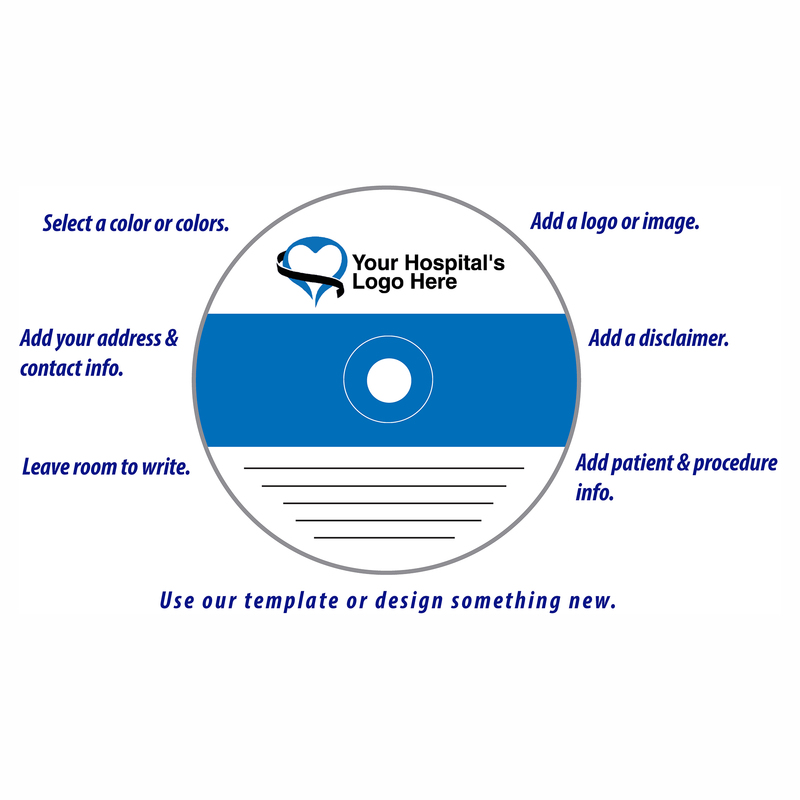 Take advantage of our free design services, and it’s easy to personalize your media. 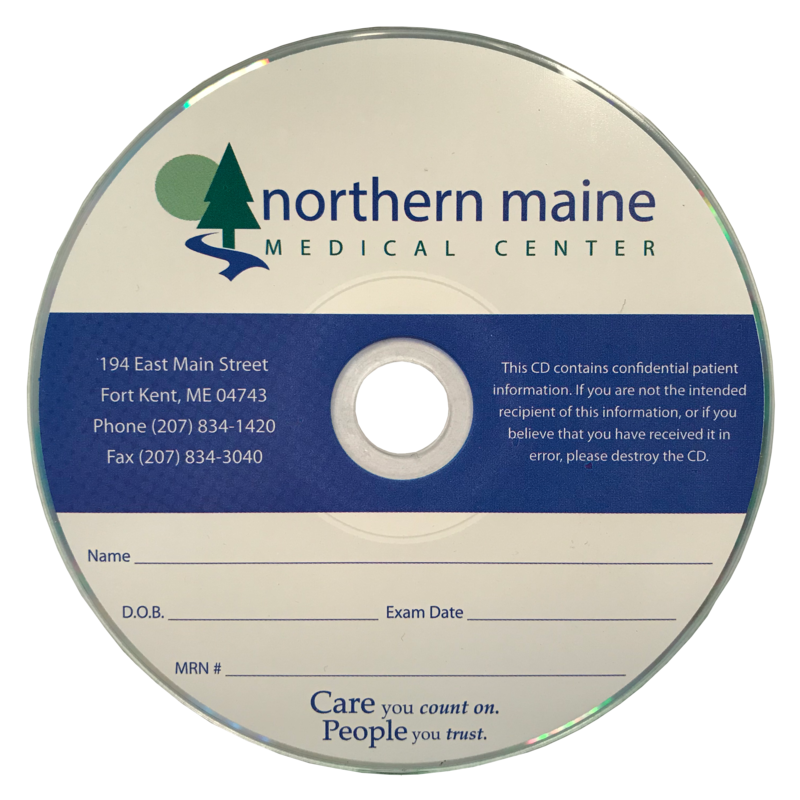 Just complete the initial request form and work directly with SST personnel to get the look you want.